Today we have yet another exciting update for you! In this update we will share more news regarding the production progress and of course, the shipment schedule! In-between the several production stages we are continuously performing quality control checks. 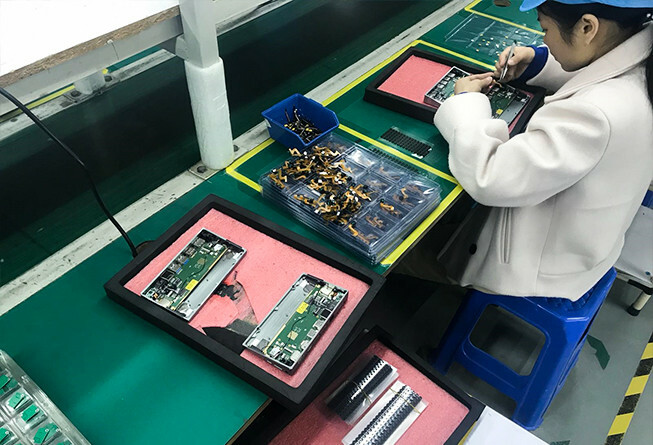 In each phase of the production, a quality control check is executed in corporation with our quality control partner SGS, to ensure the quality of the devices. As several hundreds of Ockel Sirius A’s have rolled off the production lines already, we are still testing the unfinished Ockel Sirius A’s on a continued basis. Currently plenty of Ockel Sirius A’s are being tested in stress rooms, including aging and temperature rooms. You are right, we for sure do not hand in on the overall quality of our product! Obviously, testing takes time. The good news is that we expect to start the ‘individual packaging process’ of the first Ockel Sirius A’s tomorrow. 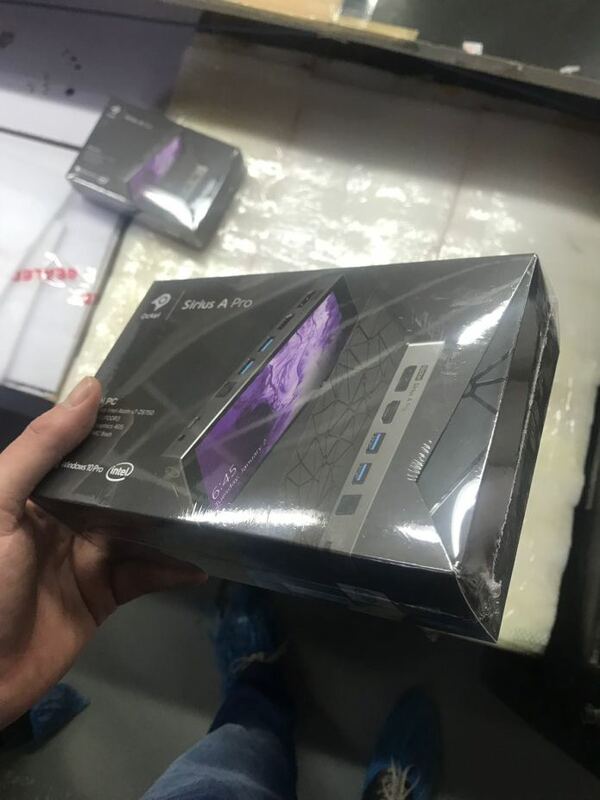 The ‘individual packaging process’ includes the packaging of the Ockel Sirius A, the Tempered Glass protector, the Avanca Minim and the optional Ockel Sirius A Case and SD-card. – We expect to start shipping all non-European orders later this week. – We reserved a spot for several air freight carrier flights scheduled for department this week. – All European orders will be fulfilled from our warehouse in the Netherlands. The expectation is that we will start with the fulfillment of the European orders next week. A tracking e-mail will be sent to the e-mail address you used to order your Ockel Sirius A or Ockel Sirius A Pro with. We expect the Ockel Sirius A’s to arrive within 3-4 business days after we’ve shipped them out. Please note that this may vary upon the country of destination! As we mentioned in our last update, the Avanca Powerbar Pro 9000’s will be shipped out in a later stage. We’ll update you about the shipment status of the powerbars in one of our weekly updates. We know you can’t wait to finally receive your Ockel Sirius A or Ockel Sirius A Pro! As we are getting real close to the actual shipping of the Ockel Sirius A’s, we know how important it is to keep you updated. As soon as there is more exciting news to share with you this week, we’ll post an additional update. For now, stay tuned and we for sure see you next week!